Most people are familiar with the way a routine eye exam works. An optometrist performs a series of tests to measure your visual acuity, check for common eye disorders and determine the health of your eyes, then issues a prescription for contact lenses or eyeglasses if needed. However, with standard optometric testing, the very subtle vision misalignments associated with Binocular Vision Dysfunction may pass under the radar without the optometrist or the patient even realizing there’s a problem. In most cases, during a standard eye exam, the tests and testing performed are just not sensitive enough to reveal the very small amounts of vision misalignment associated with Binocular Vision Dysfunction (BVD). In addition, because BVD symptoms can also be indicators of other medical conditions, patients have been known to be seen by other types of doctors and been diagnosed as having vertigo, sinus headache or migraine disorder when they really have BVD. If left untreated, patients with BVD can experience multiple symptoms that range from uncomfortable to debilitating. Along with headaches and dizziness, these include neck pain and anxiety, gait instability, motion sickness, nausea, sensitivity to light, and reading and learning challenges. People who suffer from Binocular Vision Dysfunction have a very small amount of vision misalignment. As the body works to correct this misalignment, the eye muscles become overused and strained, causing the symptoms of BVD to manifest. While the type and severity of symptoms and their rate of occurrence varies from patient to patient, they do tend to have common triggers. These include sudden movements such as driving fast on curvy roads, riding in the passenger seat of a vehicle, rising too quickly or being in a crowded room. 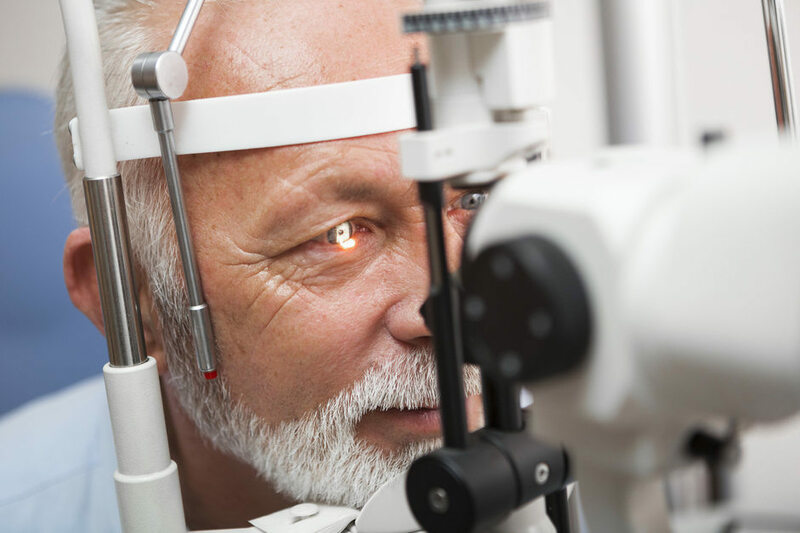 If you’ve had regular eye exams but are still experiencing one or more of the previously mentioned symptoms, we invite you to schedule a NeuroVisual Examination with Vision Specialists of Michigan as soon as possible. During a NeuroVisual Evaluation, a NeuroVisual Specialist will check for the subtle eye misalignments that just aren’t identified during a routine eye exam, spending one to two hours conducting a comprehensive examination to ensure a proper diagnosis. If BVD is found, the doctor will then prescribe customized aligning prismatic lenses, which will begin correcting the misalignment to quickly reduce or even eliminate symptoms. If BVD symptoms are disrupting your life, relief may be in sight. Just give Vision Specialists of Michigan a call today at (248) 504-2900, and you’ll soon have your life – and your vision – back on track. Posted in Headaches and tagged BVD symptoms, dizziness, headaches.